We are located on Kings Road next to Our Lady of Fatima Parish. After school program begins on the first Monday in June. Monday - Thursday from 3:30pm - 5:30pm. Registration is usually the last Saturday in May. We hold an 8 week summer tennis program that runs from 9:00am to 3:30pm. Registration is usually the last Saturday in June. 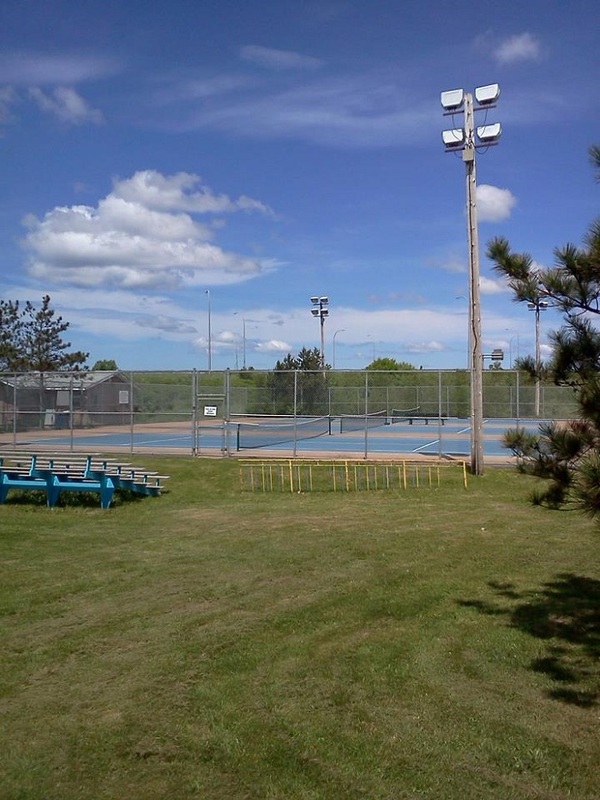 Hours The Sydney River Tennis Club is a Summer program only!